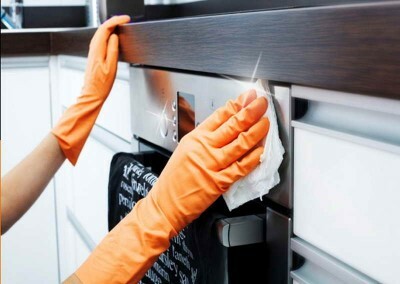 We offer the most comprehensive oven cleaning service around. You might just be surprised at our prices, too. 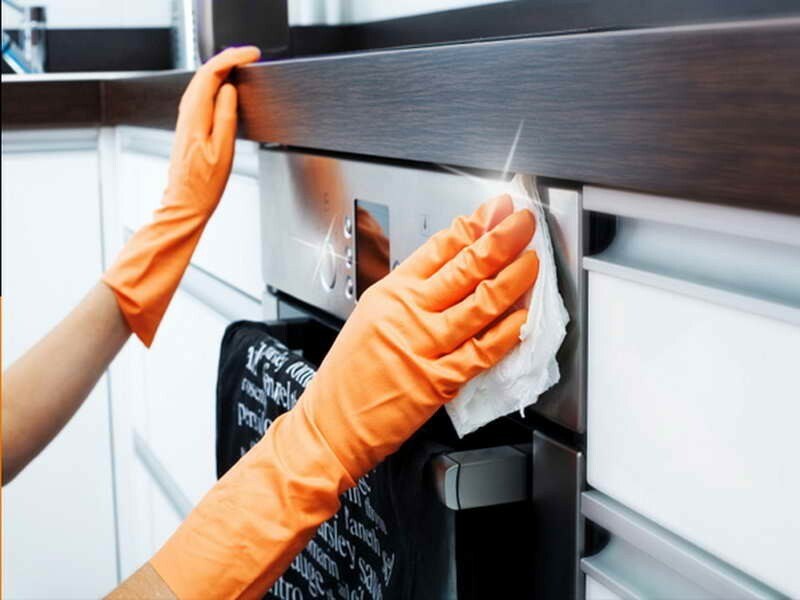 We have a massive range of professional cleaning services. 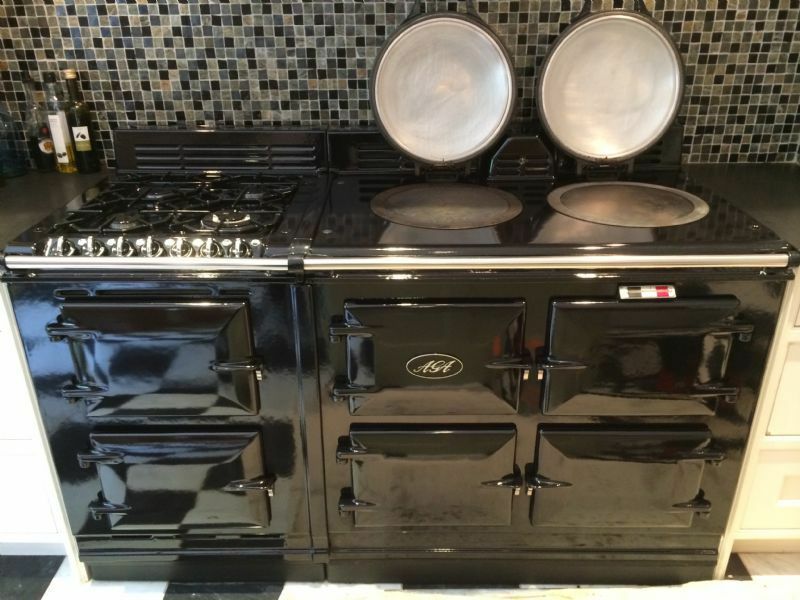 Check out the extensive list in our prices section. 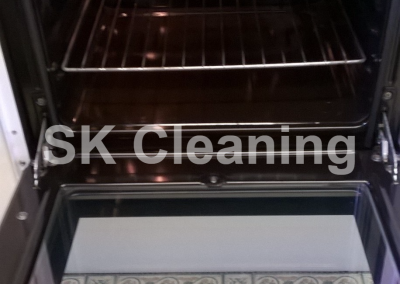 S.K Cleaning Services was started in 2015 offering Oven Cleaning Bedford and surrounding areas. 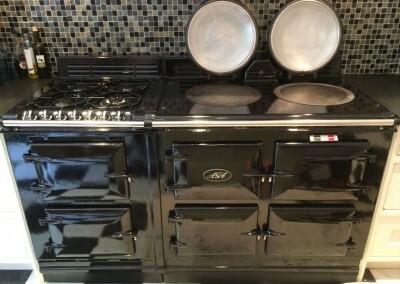 It was started by Steve Killick, Steve had worked as a lorry driver for many years and was used to hard manual labour but wanted something that meant less time away from home and less hours on the road. 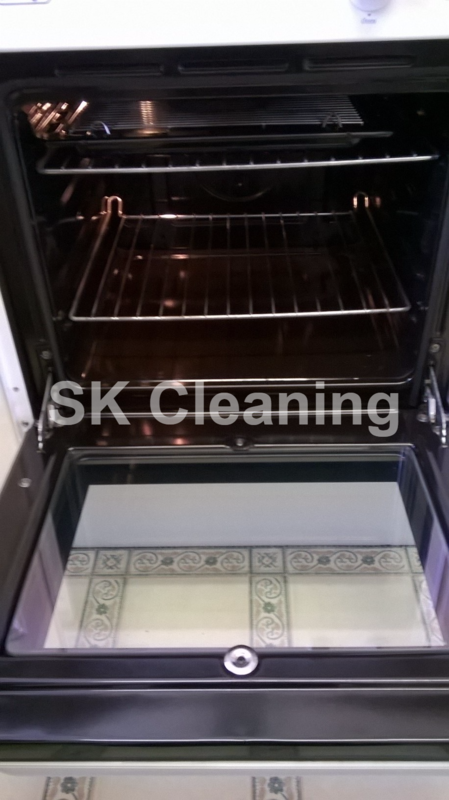 Steve went on to train in Oven Cleaning and other specialist cleaning services and even became A&S Approved. 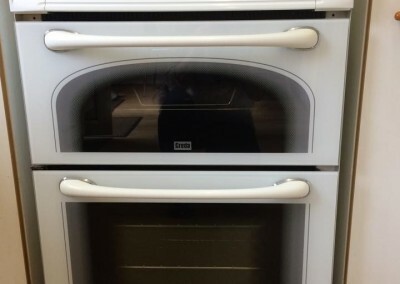 Now having a large amount of knowledge in domestic and commercial Oven Cleaning Services Steve has brought this knowledge with him to his base in Bedford. 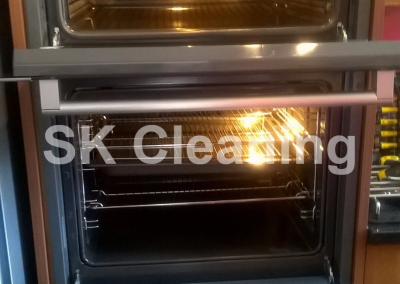 If you need an Oven Cleaner and live in the areas listed below why not Contact Us for a free Oven Cleaning Quote. 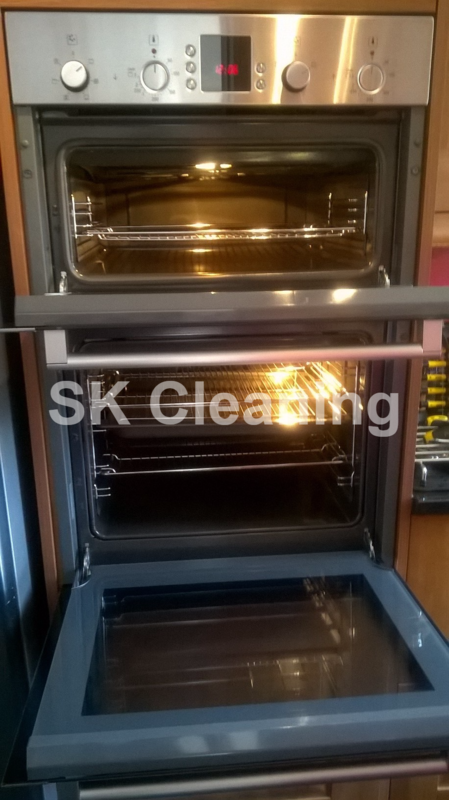 Steve has cleaned several ovens for me and they all came out as good as new. Steve doesn’t seem to stop until the job is done and I can tell you he does it right first time. We value our customers and always strive to make sure every single one is 100% happy, That’s why we don’t just have the “testimonials” above that we could fake on our website. We also have a page where every customer is able to leave us a review. 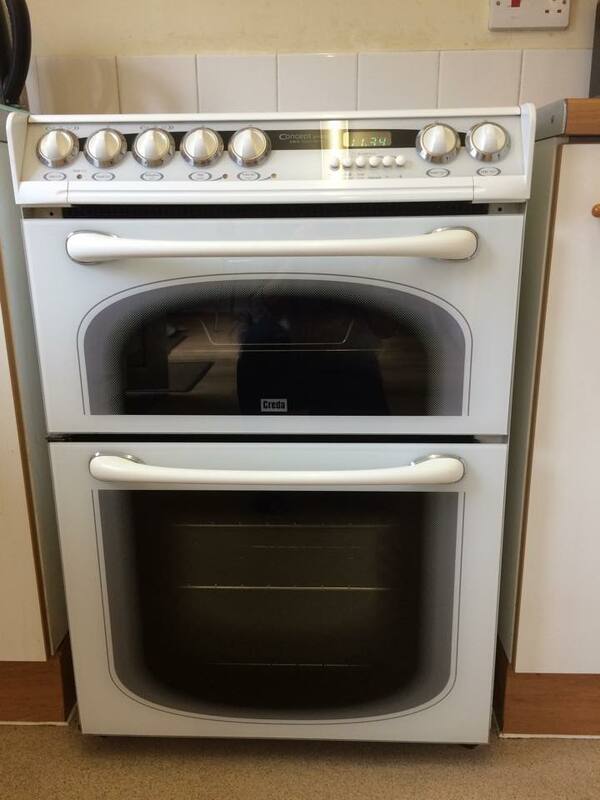 Special offer on oven cleaning! 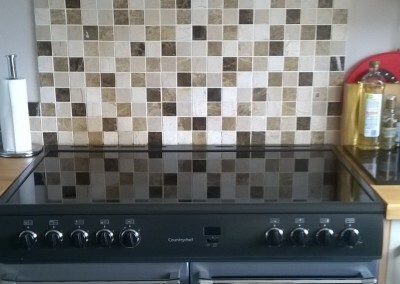 We have promotional offers that we run from time to time. Why not click on the Facebook/Twitter/Google+ Icons at the top and bottom of the page and Like/Follow us to keep up with all our latest news and offers. 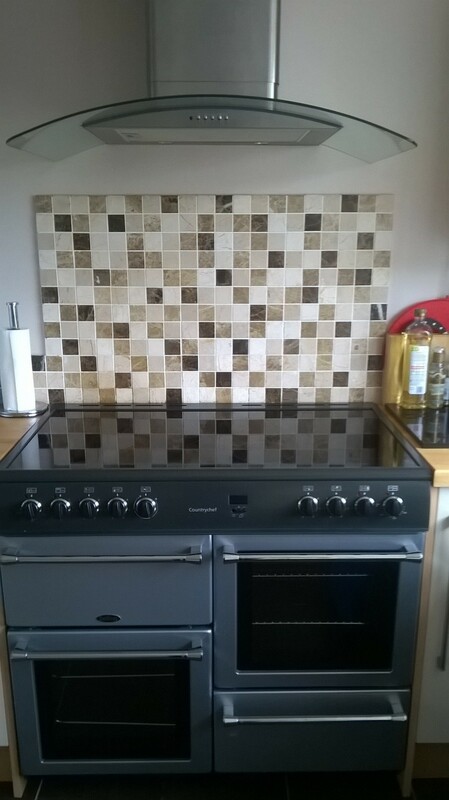 Alternatively give us a call and we will be more than happy to talk you through any offers we may have on.